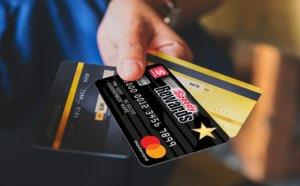 Now you can go to your nearest participating Speedway location to reload your prepaid debit card, pay bills with cash, or fund your online Amazon Account. Enjoy the convenience of adding funds directly to your prepaid card or reloadable debit card. 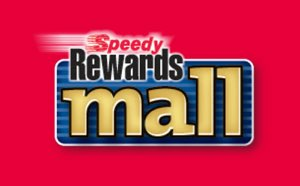 Bring your prepaid card and cash to a participating Speedway Load It Here retailer. Present your card and cash to the cashier. 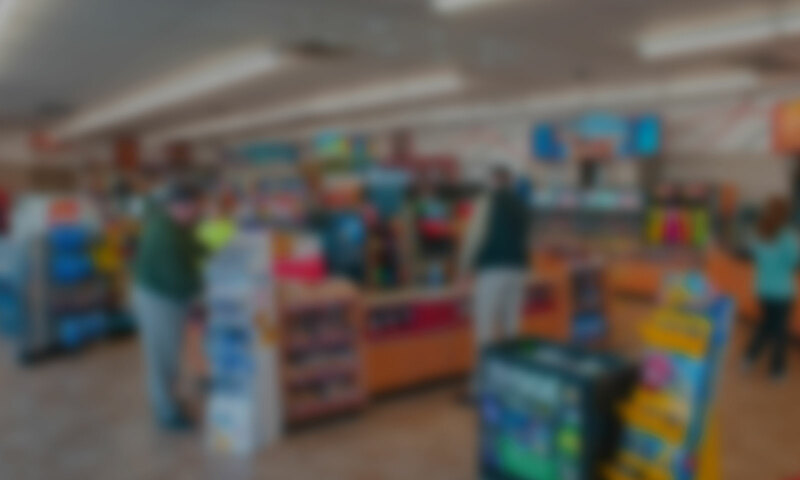 As the cashier rings up the sale, funds* are directly loaded to your prepaid card. *Service fee applies. Subject to cardholder load limits. 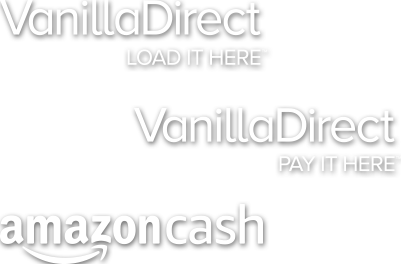 VanillaDirect Load It Here is partnered with the nation’s leading prepaid programs. Reload your partner prepaid card using Load It Here six times and receive a coupon for your free seventh reload. 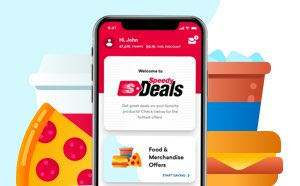 Speedway engages in the money transmission business and/or sale of stored value products as an authorized delegate of InComm Financial Services, Inc. under Chapter 151 of the Texas Finance Code. VanillaDirect is provided by InComm Financial Services, Inc., which is licensed as a Money Transmitter by the New York State Department of Financial Services. Terms and conditions apply. All trademarks, service marks, and trade names referenced in this material are the property of their respective owners.